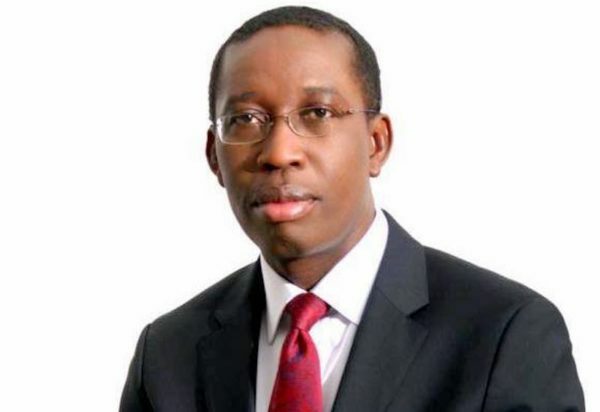 DELTA State Governor, Dr Ifeanyi Okowa, has told beneficiaries of the state government Special Support Programme in poultry, piggery, fishery and cassava to develop their farms better by putting into good use the farm input provided by the state government. Flagging off the programme in Asaba, Okowa stressed the need for the beneficiaries of the programme to utilize the farm input to improve the status of their farms by investing them in a manner that would have multiplier effects not only in their farms but in their general wellbeing and the economy of the state. The governor who was represented by the state Commissioner for Economic Planning, Dr Kingsley Emu, said, “Go, develop your farms better with the farm input you have received from this government. Don’t go and sell them across the road. “If you heed this advice, you will be helping grow your own farms and the economy of the state as the programme is meant to encourage small scale farmers who are already in the art of farming and not the large scale ones to improve their farm produce. “This is the only way you can help government policies and programmes to work and the prosperity for all Deltan will be higher. Earlier in his remarks, Chairman of the Delta Agricultural Programme Development Authority, DARDA, Dr Emmanuel Tibi said the programme was a special intervention by the state governor to support and strengthen the capacity of rural farmers in various commodity chain development. Explaining that the programme was aimed at boosting agricultural activities in the state, Tibi said a total of 1,750 farmers in Cassava, Fishries, Poultry and Piggery enterprises had been engaged to benefit from this distribution exercise. On the multiplier effect of the programme, Tibi said “Direct jobs are going to be created; 1,750 beneficiaries farmers would be engaged in direct production with twenty input service provider firms.